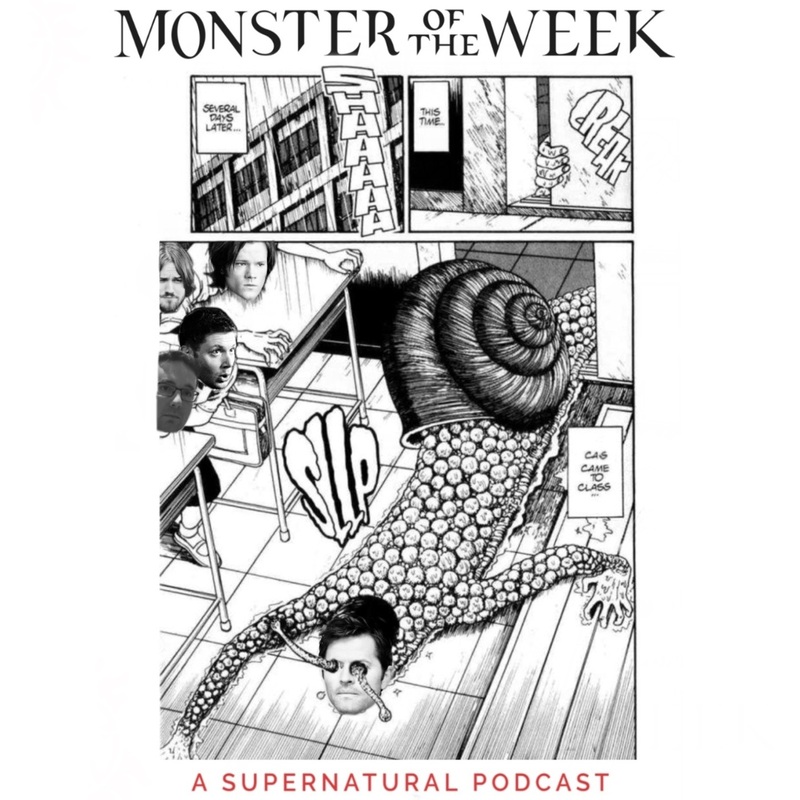 It's another great week at Monster of the Week podcast. Today's episode covers Shut Up, Dr. Phil, an episode where once again our boys forget to save the people or hunt the things. Seriously, if this is their family business they need to look for a new line of work. Also, some people from Buffy are there? MOTW is on Patreon, and supporting the show there gets all sorts of cool stuff. Access to our Discord, cool art, and the satisfaction of supporting your favorite podcasters.